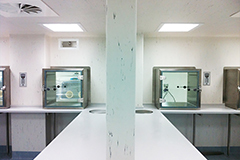 The National Institute for Biological Standards and Control (NIBSC) identified that an existing Virology Containment Level 2 Laboratory was to be made into a fully compliant Containment Level 3 Laboratory where works to undertake experiments with Organisms and Pathogens. 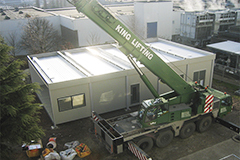 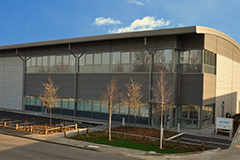 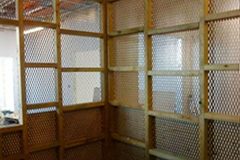 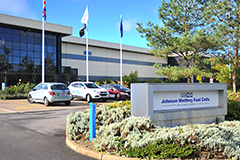 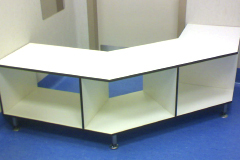 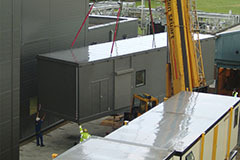 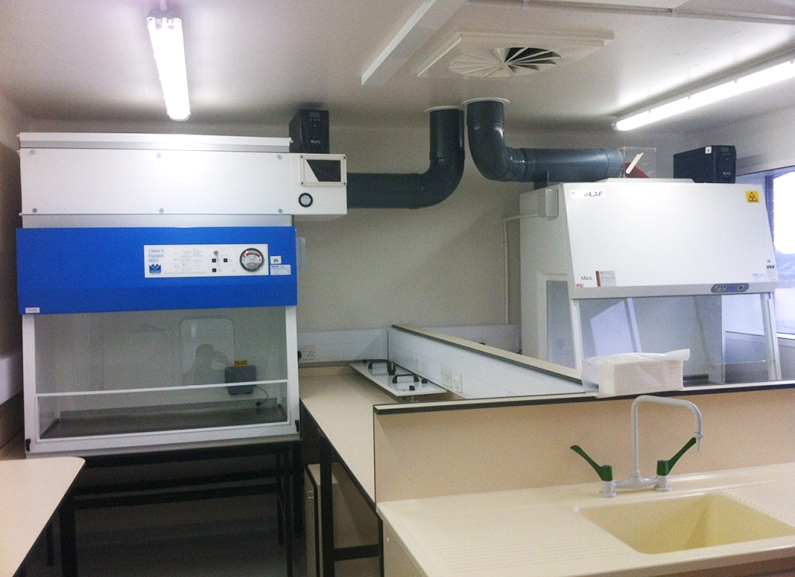 The Laboratory was required to be engineered as an environment to ACDP standards. 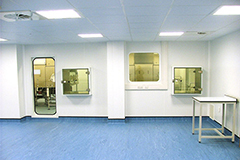 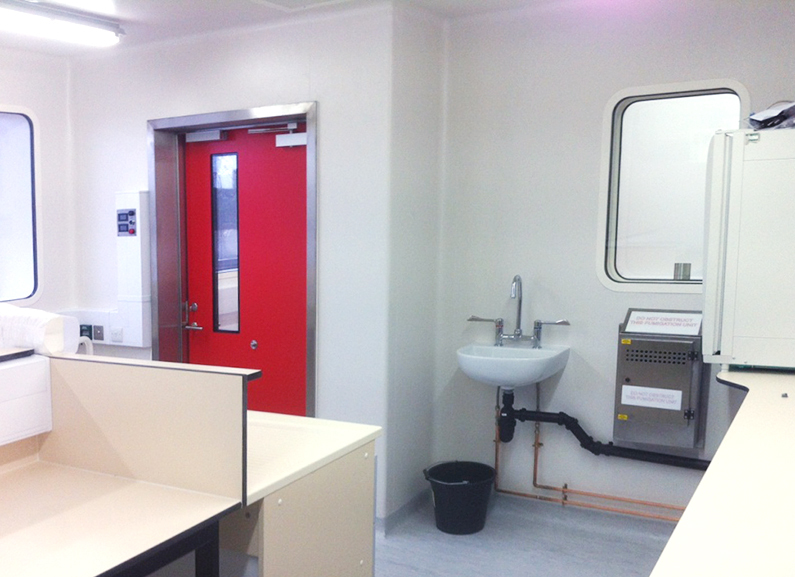 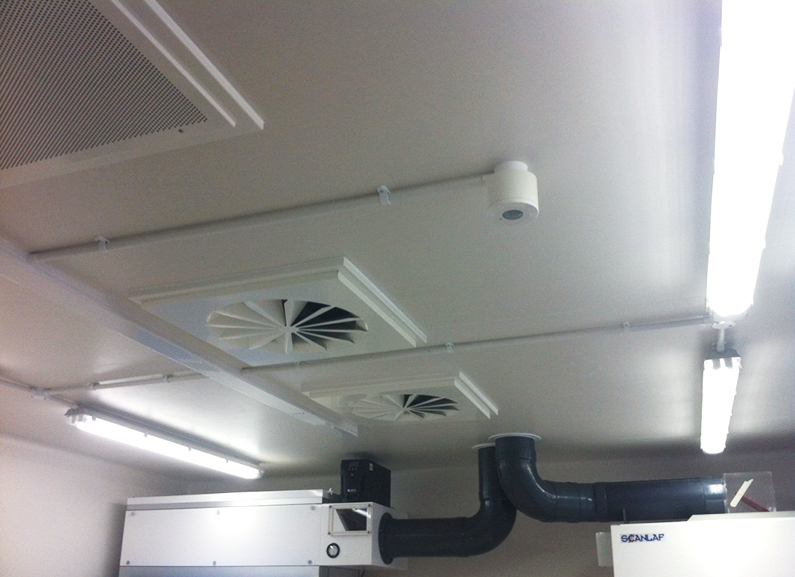 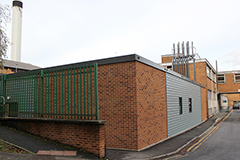 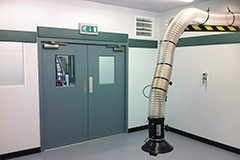 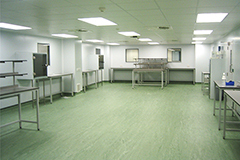 The existing Laboratory was stripped back to bare walls and rebuilt so it gave an air tight seal. 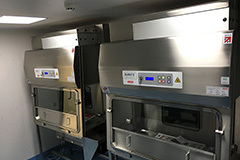 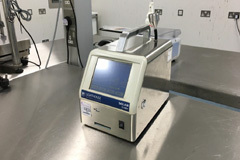 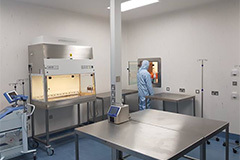 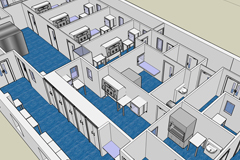 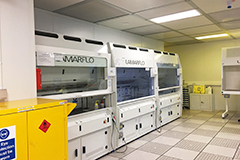 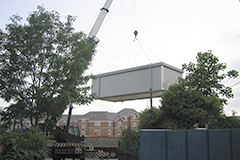 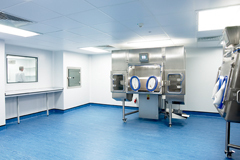 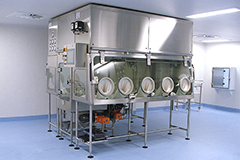 The facility itself consisted of an Inner and Outer Lobby with the Containment Level 3 Laboratory housing two Class two Microbiological Safety Cabinets.